Julie Habelmann is an American currently residing in Fairhope, Alabama. She grew up in southern Arkansas and received a bachelors degree in Liberal Arts and Business from the University of Arkansas at Little Rock. This led to over 15 years professional experience in technology and publishing. English is her mother tongue, and speaks German as well (B2). She has lived in Zürich, Switzerland and Hamburg, Germany, as well as multiple regions of the U.S., including Dallas, Los Angeles and San Francisco. She has traveled to many countries throughout Europe, Asia, North America and Middle East. Her intercultural understanding and awareness is a part of daily life by being married to a German national. 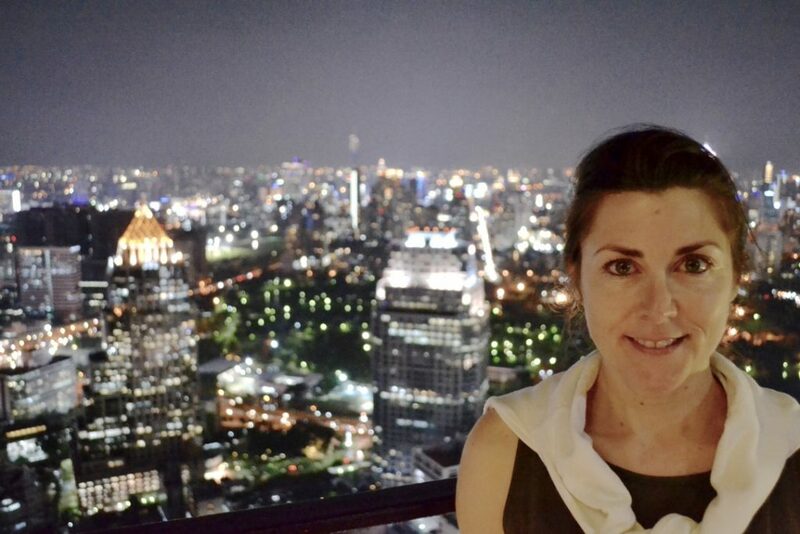 Outside of a love for travel, Julie also enjoys cooking, writing, running and other various outdoor activities. By leveraging her travel, personal and professional experiences, she provides support and coaching to assist others who are navigating the challenges and opportunities in moving and living abroad. Hi, Julie! Where were you abroad and what did you do there? I have traveled to Denmark, Ireland, England, Holland, Italy, Spain, Greece, France, UAE, Thailand, Canada, Mexico and Australia. All for pleasure. 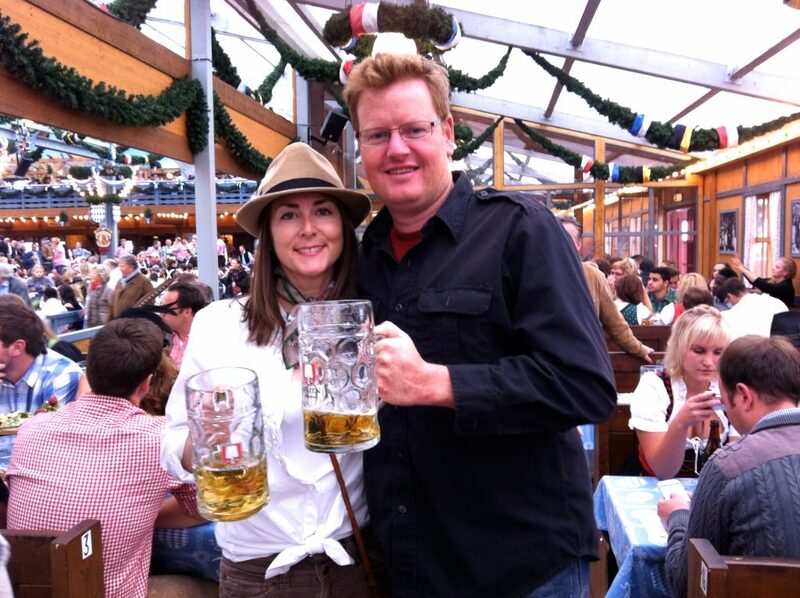 I lived in Zürich, Switzerland and Hamburg,Germany over the course of 4 years due to my husband’s work. In CH and DE I studied German, searched for a job, and embraced everything around me. 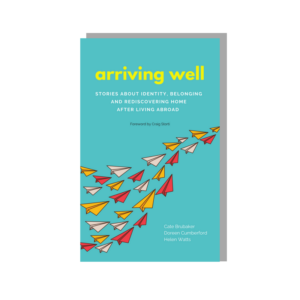 When did the idea of re-entry get on your radar? Did you have any re-entry preparation, training or debriefing? A few months before moving back to the US. I didn’t really have any formal preparation, I just read a few articles on different expat websites about how it would be different. 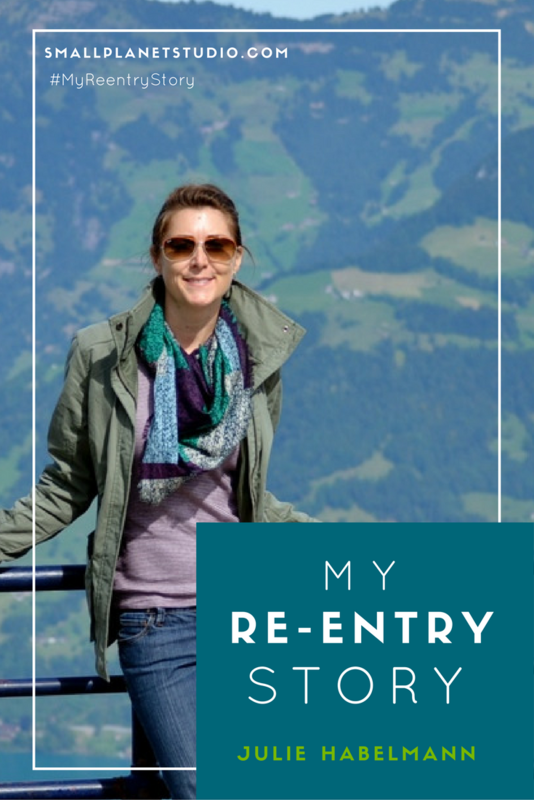 What was your re-entry experience like? It has been 7 months now, and it has not been without its challenges. Nothing unbearable, just different. You have to readjust to what you thought you already knew in your home country. Even though I am familiar with everything around me, it’s seen through different eyes somehow. Traveling abroad and living abroad are so completely different. When you are immersed in another culture for an extended period of time your perspectives can change significantly. It has also provided me with the opportunity to pursue a new career in the intercultural field. 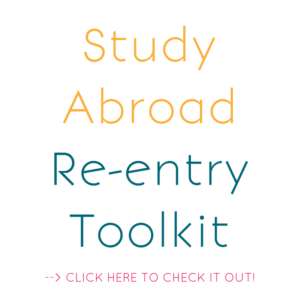 Because of an in-depth understanding of what is like to navigate the challenges and opportunities of moving abroad and returning, I can now help others in these life changing transitions. 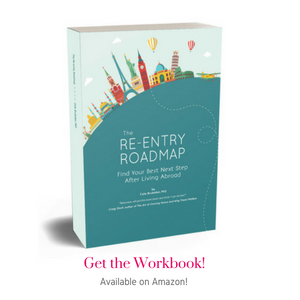 What do you know *now* about re-entry that you wish you’d known earlier? I think it would’ve helped to have someone to talk with who had experienced re-entry. What tips do you have for others who are about to go through re-entry? Know that it will be different than before. Even if you are moving back to a place where you lived before it will be different because you are different. Familiar things might look different, smell different, taste different, may be more or less favorable than before. Relationships may not be the same. Your perspectives may have changed with your experience abroad. Your friends and family might not be able to relate to what has become a part of you. Try and find an expat or international group When you are missing your international experiences it’s nice to meet up with people who help stay in touch with your global self. You will be emotional. Excited, sad, depressed, frustrated. Combo of all. Just know it will be okay. And talk about it with someone. Or write it down. And… just for fun: if re-entry were a food what would it be? Why? A Smoothie – Because it is healthy and has all kinds of things blended together that are good for you. Thanks for sharing your story, Julie!